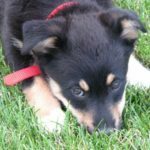 Do you finally have an opportunity to own a dog? 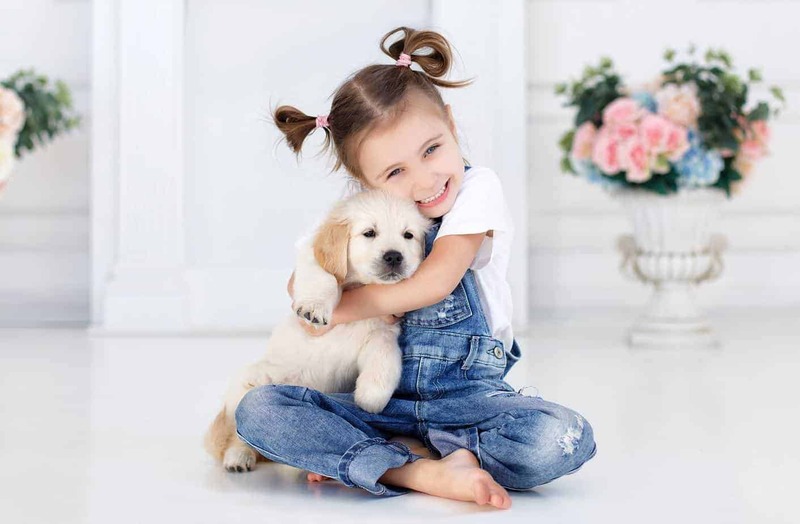 Raising a pet requires a lot of responsibility and comes with obligations, but it is one of the greatest things an animal-lover can experience. 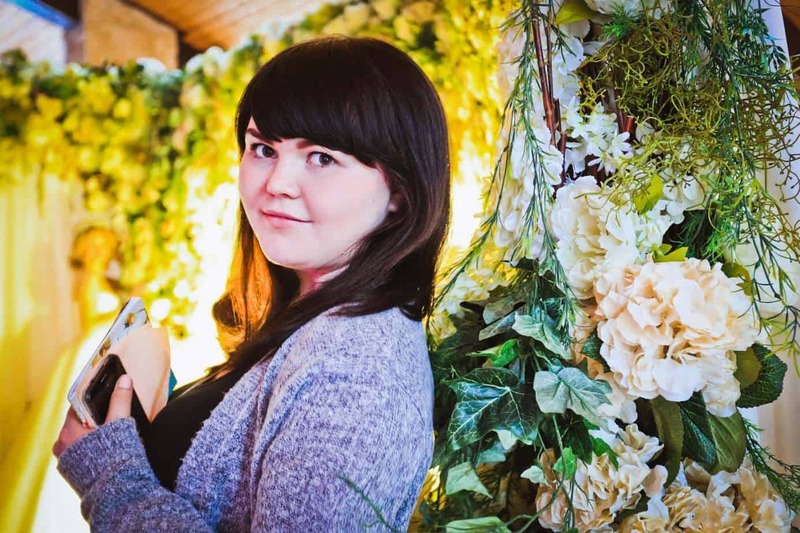 ‘’When my parents first asked me which animal I want to own, I didn’t know that they wanted me to choose a dog breed. So, I went with my favorite – a horse. As it turns out, you can’t keep a horse inside the house, so we went with a retriever. The best decision I ever made.’’ – says Bob Dixon, a research paper writer. 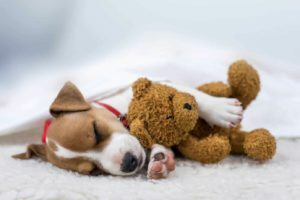 While most animals won’t fit or won’t be suitable for your home, like a horse, you can easily adopt or buy a dog you will care for and make your best friend. 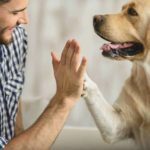 Owning a dog and raising it is similar to parenting – you need to keep it fed, healthy, and happy, as well as well-behaved and sociable. With this in mind, you should definitely consider the breed when choosing your first dog. The picks on this list are perfect dog breeds for first-time owners. They can all be easily trained and kept in home with children, and not too demanding for the newbie owner you are. Boxers require little grooming and are known to be very protective. Thanks to their high intelligence and great alertness, they will provide great protection. You don’t have to worry about leaving them with children – boxers get along with everyone in your home, including other pets. They only become aggressive when they feel some kind of a threat to their family. 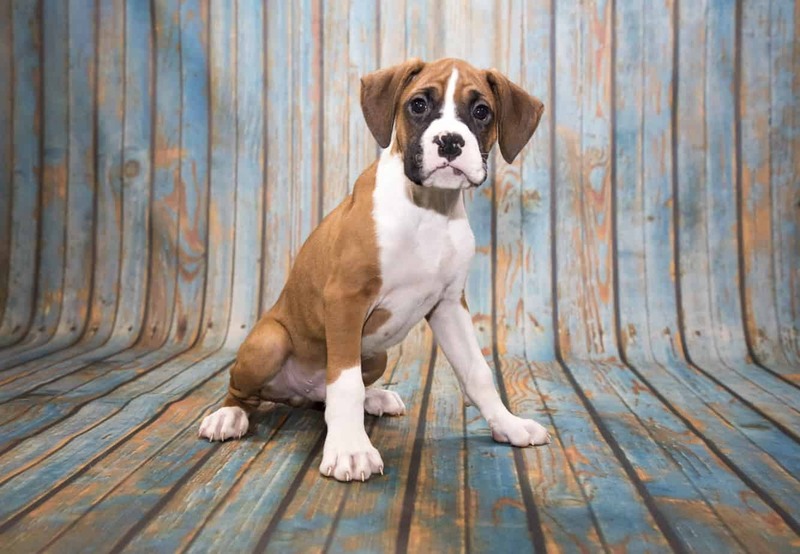 Getting a boxer will bring a lot of joy in your life thanks to their great spirit. They demand companionship and are really fun to be with, so if your job demands that you are outside often, you might want to consider another breed. They won’t like it if you leave them alone often. Tip: This loyal pet requires plenty of exercise, so make sure to walk them on regular basis. 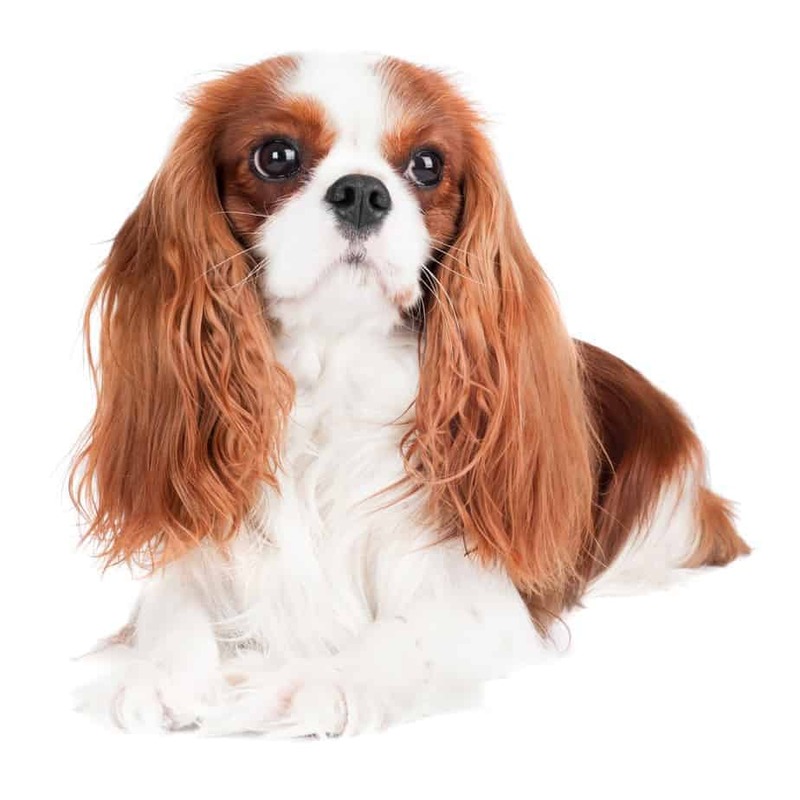 Cavalier King Charles Spaniels are lazy by nature, but they are extremely affectionate and very playful. 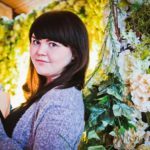 Do you want to get a dog, but cannot or are not willing to spend hours walking around with it every day? If you are, we have the perfect first dog for you! With a life span of nine to fourteen years, this is the best dog you can get if you don’t want to be too active with it. The Cavalier King Charles Spaniel doesn’t require plenty of exercise, so all you have to provide for them is a decent space where they can move around. This dog is a lazy dog, ergo a great fit for a lazy or busy person. They’ll only bother you for food and for a belly rub while sitting on your lap. The Cavalier King Charles Spaniels are lazy by nature, but they are extremely affectionate and very playful. 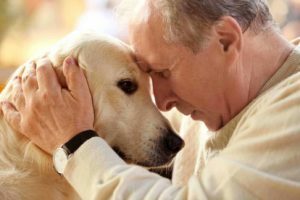 Because of this, people often find use in them as therapy dogs, as well as keep them together with other dogs and cats in the home. Tip: Because of the long coat, the Cavalier King Charles Spaniel will require regular grooming. Golden retrievers make perfect family pets. 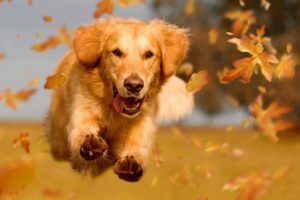 Golden retrievers are undoubtedly one of the most popular dog breeds in a world. This is the perfect family pet for you – an active and highly intelligent dog by nature. Thanks to their affection and grand loyalty, they are an excellent addition to any family. Their life span is ten to twelve years. If you choose to get a golden retriever, you should know that they are really talented and enjoy retrieving games. You don’t have to worry about leaving them with your kids since they are highly patient and very child-friendly. You need to keep them active since they require daily exercise, and they are also used for tracking, hunting, and even detecting narcotics. Tip: Golden retrievers shed a lot and will require regular grooming. 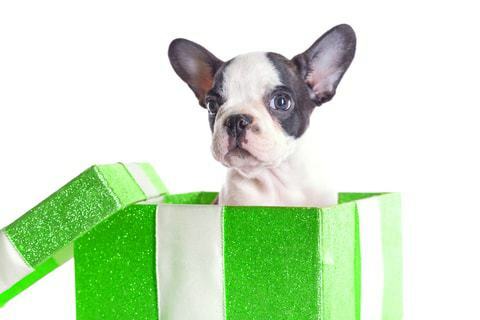 Boston Terrier’s are small in size, but can act as watchdogs and alert you if there is an intruder in your home. Did you know that people call this breed “The American Gentleman”? Their nickname comes from their markings that obviously look like a tuxedo. This is a great pick for those who don’t have the time for constant grooming and training because, what is there really to groom on a Boston Terrier? 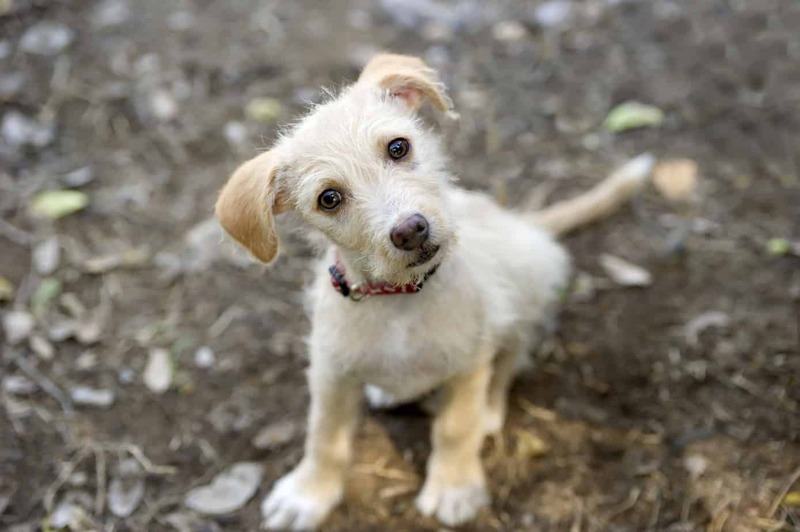 Moreover, a terrier is easy to train, as well as a playful pet who likes to chase things. Their life span is thirteen to fifteen years. The thing that makes them perfect for busy pet owners is that they don’t require a lot of exercise. They are small in size, but can act as watchdogs and alert you if there is an intruder in your home. Tip: Some dogs of this breed are affectionate to one person only, but others tend to be very friendly and connect with people, especially the elderly. Labrador retrievers are obedient, loving and affectionate. Labrador retrievers are also one of the most popular dog breeds known to people. They are obedient, loving and affectionate, making them great for families, too. 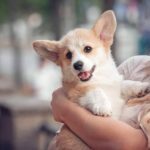 This breed is great for a first-time owner because it is really friendly and easy to train, as well as get along with other pets inside the home. Tip: If you enjoy fishing, take your Labrador retriever with you. This breed is also known as ‘the fisherman’s helper’. Adopting and taking care of a pet is an obligation, but also the most fulfilling thing you can do. As a pet owner, you should be loving to your pet and take great care of it. 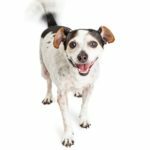 Choose one of these perfect dog breeds for first-time dog owners especially if you are a newbie dog owner. That way you’ll get a companion like no other!